Project engineering and process automation for the total project including design, supply of equipment and its installation, testing and commissioning. We set up projects for Dairy, Food, Beverage, Brewery plant and modules along with services such as refrigeration plant, electricals,steam generation, water and soft water distribution, air distribution etc. the plants executed by us include a wide range from small manual plants to fully automated controlled process installations. Fabrication of equipment for beverage, brewery, dairy, food & pharmaceutical industries to sanitary design meeting with various national and international standards. 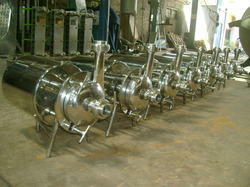 Manufacturing of Flow equipment including SS fittings, Process valves and SS pumps of Sanitary design. 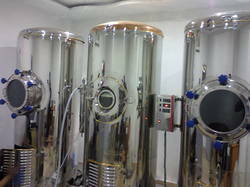 Manufacturing of heat exchangers for Dairy, Food, Beverage, Brewery,Refrigeration and other industrial applications. Backed by our advanced manufacturing techniques, we have executed our ice cream turnkey projects with ease. These projects include rendering services right from designing, installation to the commissioning of various equipment that find their usage in ice cream manufacturing plants. 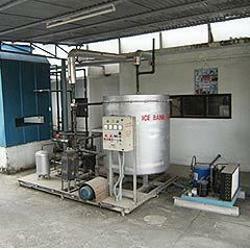 We have supplied complete ice cream plants in West Bengal, Bihar, Orissa, Andhra Pradesh and in Nepal. We also own ourselves a ice cream manufacturing plant in the name of "Jaya Ice Cream Pvt Ltd" in Kokata West Bengal, india of capacity 4000 LPD in the brand name of "SLEET". 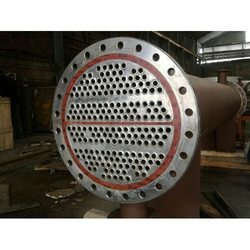 We manufacture and offer a wide range of heat exchangers that find their usage in a number of industrial applications. Conforming to the international quality standards, we have designed these products to yield maximum output to our clients. 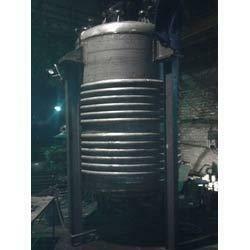 The heat exchangers manufactured by us function as per the latest technology. 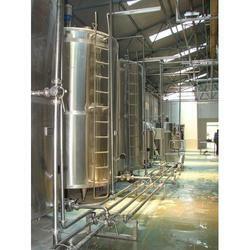 We execute a wide number of dairy turnkey projects. These projects include designing, installation to commissioning of various equipment that are used in various dairy plants. We have supplied skid mounted complete diary plants in India & Abroad spanning countries from South East Asia, Africa, South America etc. 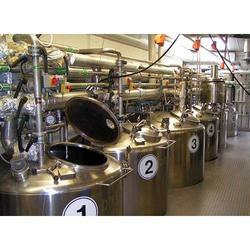 Offering you a complete choice of products which include margarine plant. 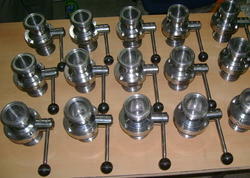 We manufactures stainless pipe fittings that are largely used in various industries. Durable in quality, these fittings are long lasting in nature. Available in various sizes and dimensions, these SS pipe fittings include serve steel plug valves, inline strainers, duplex filters, CIP spray balls both stationary and rotating type. The different union, bends, tees pipe clamps are manufactured of AISI 304, 316 and conform to SMS, IDF & DIN standards. Jaya Industries has a technical tie-up with M/S Flecks Brauhaus Technik GmbH of Austria, one of the pioneer in the world of mini, micro breweries and pub breweries. 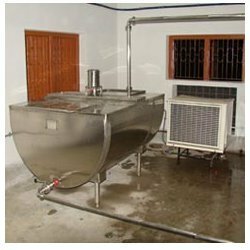 We supply bulk milk coolers/milk cooling tanks/farm coolers of various capacities ranging from 300 ltr to 8000 ltr with single condensing units to multiple condensing units. 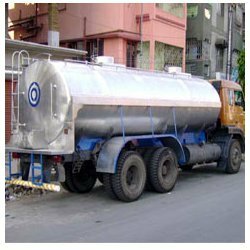 We are one of the pioneer in manufacturer of road milk tankers of various configuration from 1000 ltr to 25000 ltr with single compartment and multi compartments. 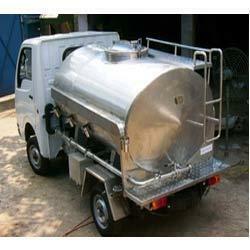 We are one of the leading manufacturers and suppliers of the wide assortment of Pressure Vessels. Fabricated from high grade raw materials, these pressure vessels and reactors are known for its durability, toughness and supreme performance. 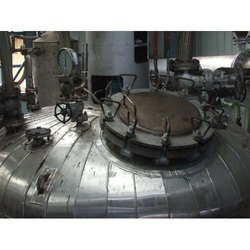 These easy to install vessels and reactors are quality tested at each stage of production by our highly qualified technicians as per ISO 9001:2008 specifications. 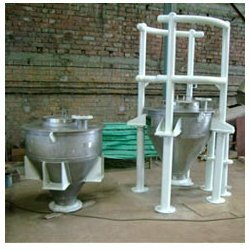 These long lasting vessels are used in various industries such as Petro Chemical, De-Sulfurization, Leather Chemical and Pharmaceutical Processing Plants. 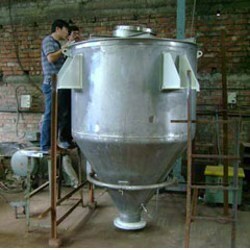 Our range of products include chemical reactor. Apart from executing turnkey projects for other industries like chemical, brewery and pharmaceutical industry, we also execute other industrial turnkey projects including Food Processing Projects, Brewery Projects, Bio Diesel Plant. Our engineers render services for designing, installation and commissioning of various equipment. 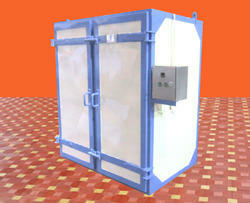 Prominent & Leading Exporter from Kolkata, we offer incubator room. 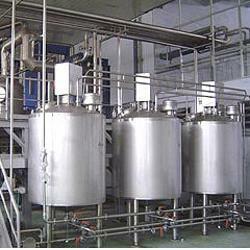 Exporter of a wide range of products which include khoa making section, milk section pipeline and cip tank. 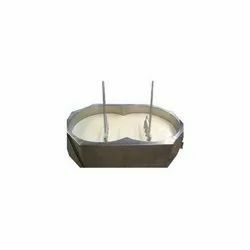 Pioneers in the industry, we offer dahi and lassi section, paneer section, dahi incubation tank and dahi lassi incubation. from India. Our range of products include mix section pipelines, process section, milk chiller, milk packing machine and milk storage tanks. 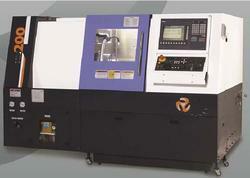 Pioneers in the industry, we offer packing line machine and packing section from India. We are a leading Exporter of solid fuel boiler and packing section from Kolkata, India.